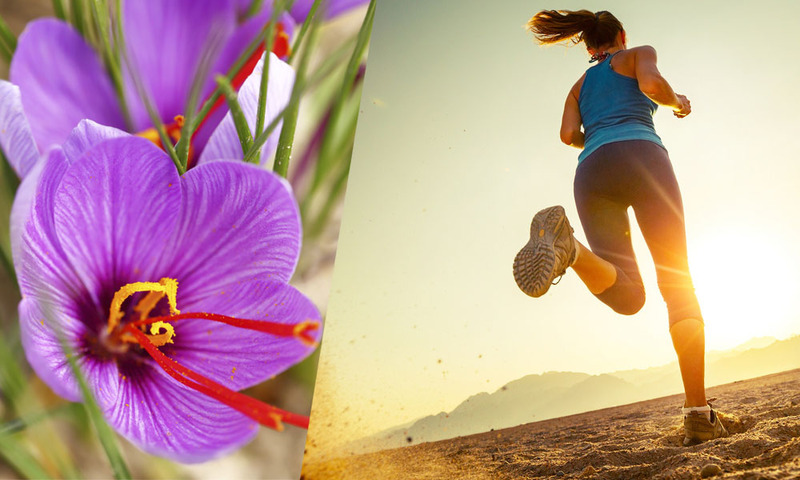 Using saffron extract to complete a sport diet could be very helpful because Crocus sativus has compelling properties for sportsmen and women, as shown in this article. According to a study of the INSEP, the anxious disorders are the main disorders met by the competitive athlete. 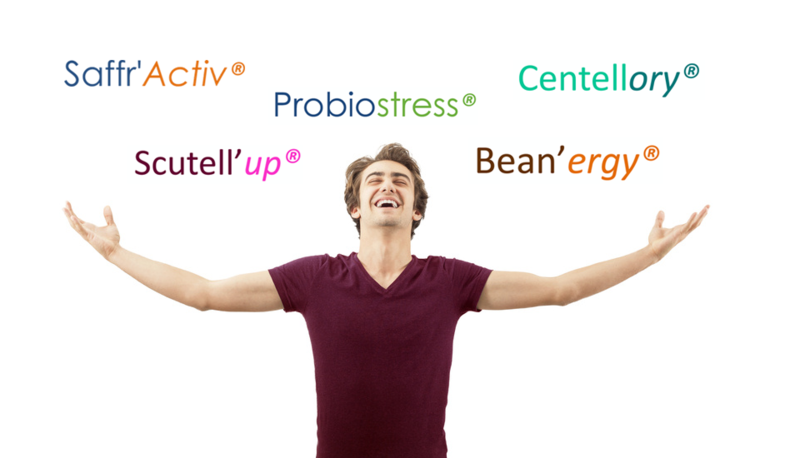 This anxiety negatively affects the whole body and thus,reduces performance. 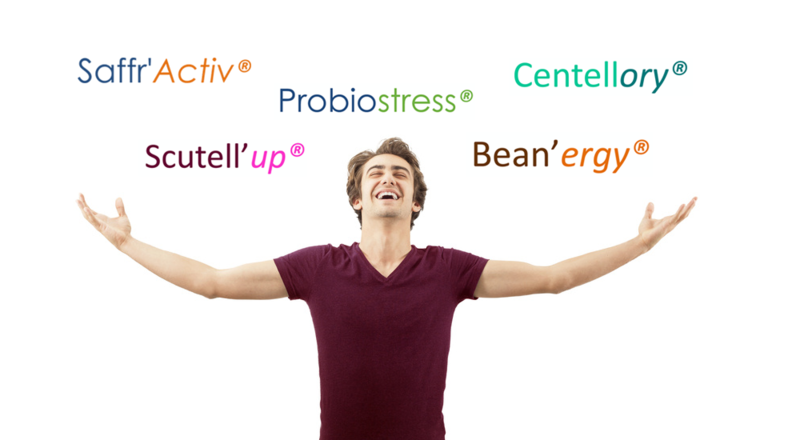 Saffron extract has a proven efficacy in reducing anxious and stress symptoms, supported by many studies and claims. 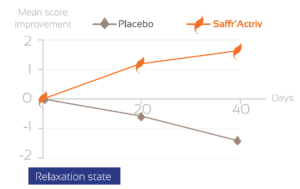 Saffr’Activ® has its own clinical results* that shows the efficiency of saffron in reducing mental stress and improving relaxation state. Saffron extract could be easily combined with other health ingredients. Digestive disorders among professional and non-professional athletes, due to anxiety or long term physical activity, are very common. Prevention of these disorders can be achieve by associating the anxiolytic properties of saffron with the healthy digestive tract promotion of selected probiotic strains. A study has demonstrated that daily supplementation of saffron extract has a strong preventive effect on the delayed-onset muscle soreness (DOMS), a symptom which usually occurs after unaccustomed or sustained exercise and reduces exercise performance. The consumption of saffron for one week caused a significant enhancement in VO2 max, one of the main marker of the cardio-respiratory fitness level. Thus, it seems that saffron has ergogenic effect on the cardio-respiratory performance. Saffron extract is rich in many active compounds such as crocins, safranal, crocetin… Daily oral administration of crocetin attenuates physical fatigue in healthy human subjects.